Find recommended Dog beds, crates, bowls, clothing and accessories that are English Bulldog Approved. Guys, I need a good dog tag! 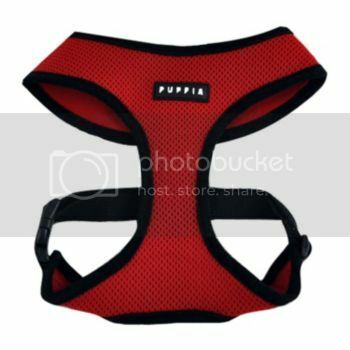 Easy rider Seat belt/walking harness!